Wacom pen displays are widely popular among digital artists all over the world, but they are not exactly known for their versatility and portability. The model the Epigraphic Survey’s artists use is primarily meant for heavy-duty studio work, nobody would ever consider traveling with them or taking them to the field. 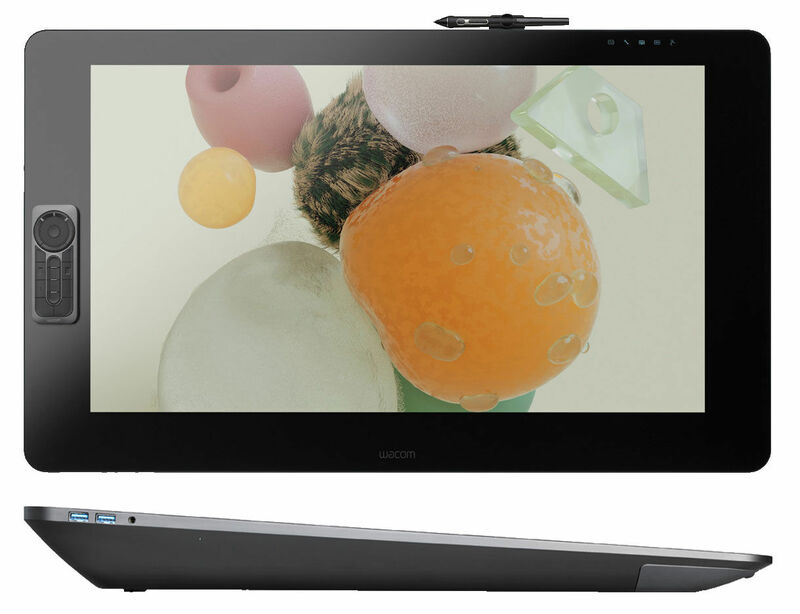 Wacom’s previous flagship model, the Cintiq 27QHD, already provided artists with an impressive 27 Inches of screen space at a resolution of 2560x1400 pixels, which is plenty of real estate for inking even the largest digital drawings. 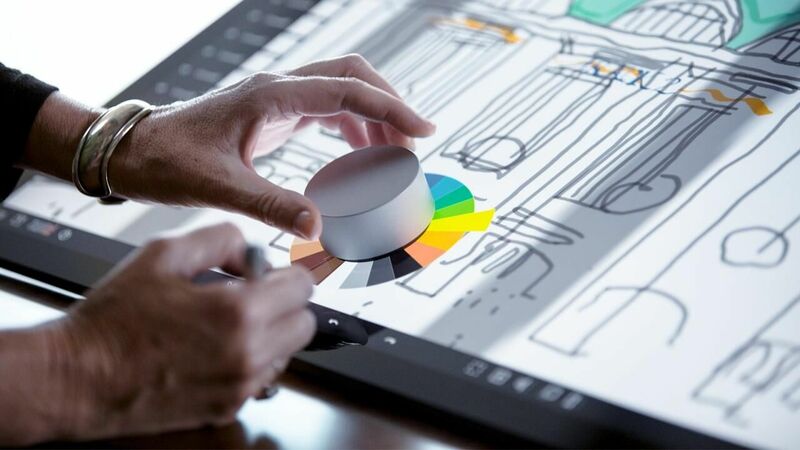 Interestingly, when Wacom released the first batch of its new-generation graphics tablets, the Cintiq Pro 13 and the Cintiq Pro 16, the emphasis was rather on portability versus screen size. I personally chose to use the Cintiq Pro 16 to handle all my studio work for this specific reason. The Pro 16, which is Wacom’s smallest 4K pen display, with its minimal overall physical dimensions, can be taken back and forth between Egypt and your studio. When Wacom announced its new Pro line, they teased the digital artist community with two larger sized tablets intended specifically for the studio, of which the smaller, Cintiq Pro 24 has been available for a couple of months now. Although the largest of all, the Cintiq Pro 32 was already announced way back at the beginning of January, professional artist had to wait until now to grab one for themselves. And that grabbing is not going to be an easy decision to make, because Wacom’s jumbo pen display is going to cost you dearly. 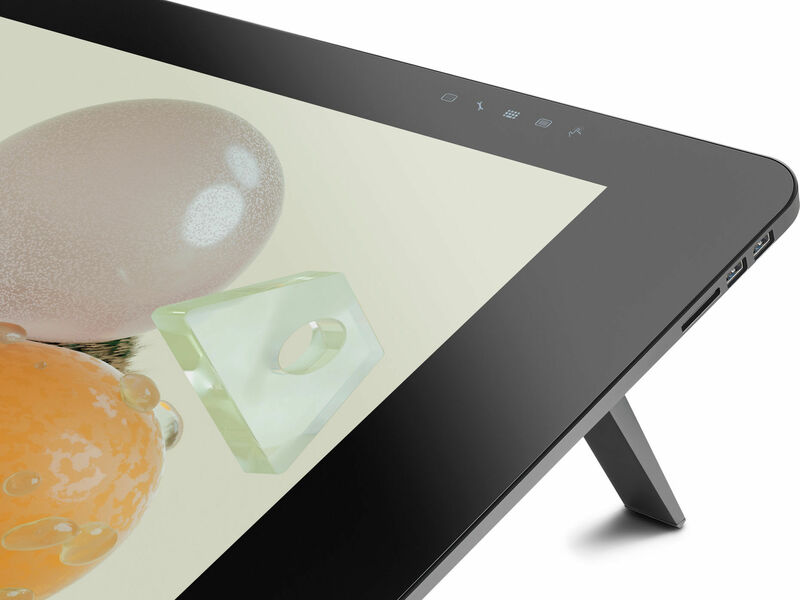 The tablet itself is available for purchase in the US Wacom store for a whopping $3299.95. If you’d like to move this heavy screen around your (hopefully large enough) drawing desk, you’d also have to purchase Wacom’s solution, the Wacom Ergo Flex stand ($379.95). To ease the pain, at least the Wacom Express Key Remote is included for the price. Let’s see what one gets for this large sum (according to Wacom): The Cintiq Pro 32 Creative Pen & Touch Displayis a drawing tablet featuring a 31.5" IPS display with a 3840 x 2160 4K resolution. For color accuracy, it covers 98% of the Adobe RGB color space and supports 1.07 billion colors, ideal for professionals handling color-sensitive work. Thanks to its etched glass screen, you can see and draw directly where you want to with minimal parallax for a pen-on-paper feel. Connect it to your system via USB Type-C, HDMI, or DisplayPort. On the back is a built-in stand that supports up to 20° to fit your viewing and drawing preference. 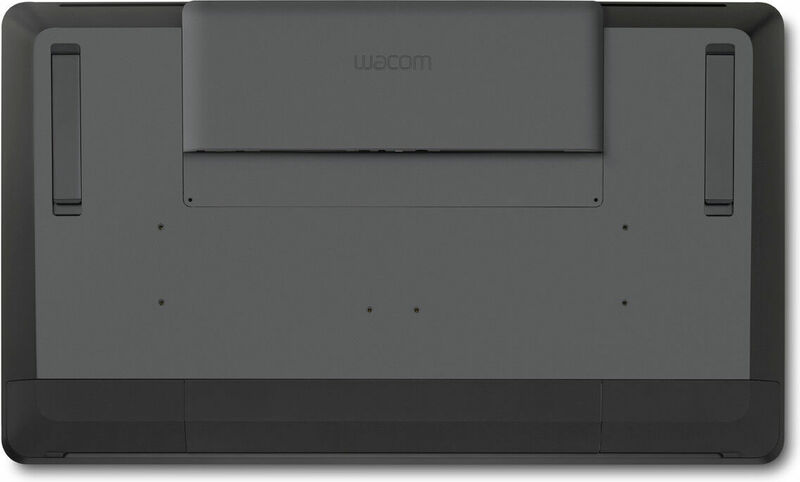 Additionally, you can purchase the Wacom Cintiq Pro Engine ($2499.95-$3299.95) with you pen display, that attaches into the back of the Cintiq Pro, eliminating cables and the need of an additional computer for your studio work. The Pro Engine provides you with up to an Intel Xeon processor and NVIDIA Quadro graphics for a more convenient and powerful system. This is of course an extremely expensive device and is geared more toward professionals and studios. However, if you can afford it and consider purchasing the Wacom Cintiq Pro 32, you can do so from today in both Wacom’s US and European online stores. You are already able to buy the displays via Amazon Germany but for now, it is considerably cheaper to make the purchase directly through Wacom. If you’d like to know more about the Cintiq Pro 32, digitalEPIGRAPHY recommends reading DigitalArts’s preliminary review of Wacom’s largest pen display devices. 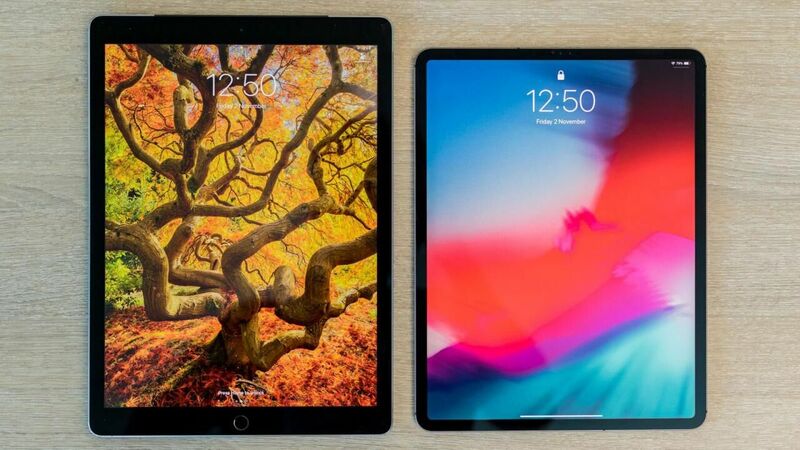 Back in April, Creativebloq also summarized their first impressions in a brief review of the device but we are certain that more of the artist community’s impressions will be readily available soon.